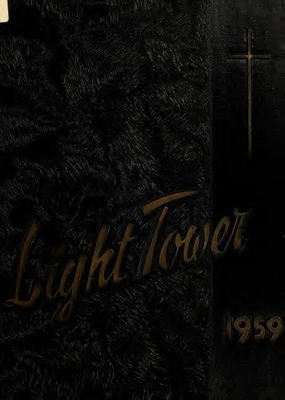 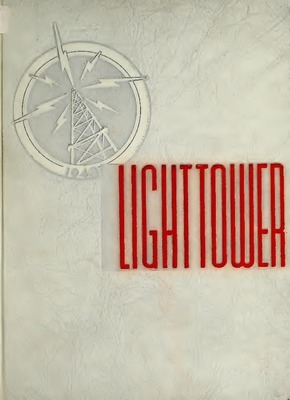 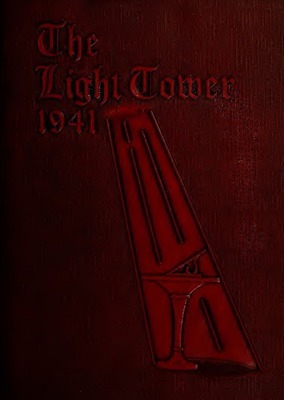 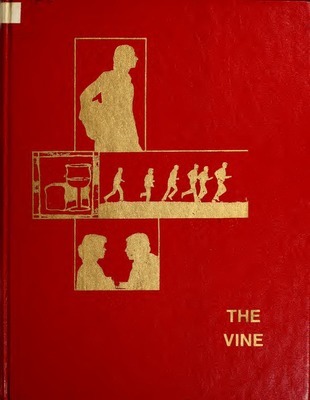 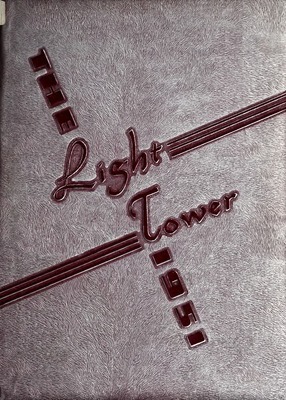 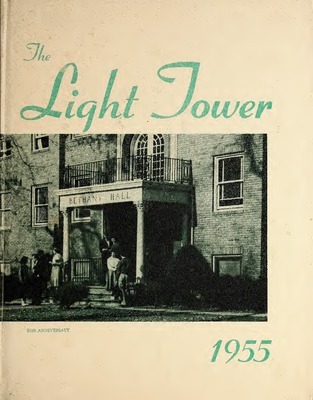 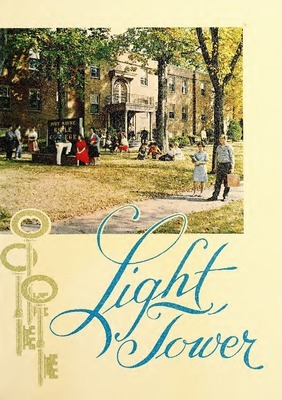 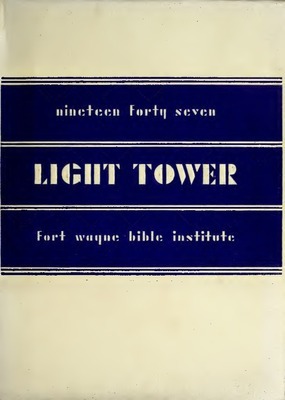 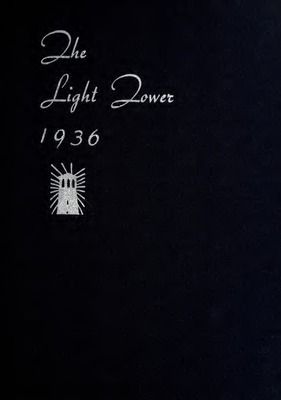 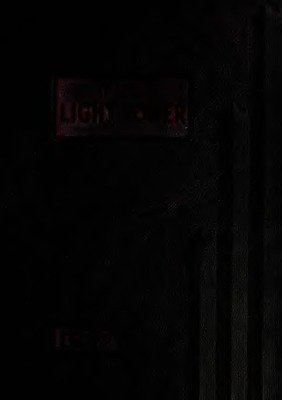 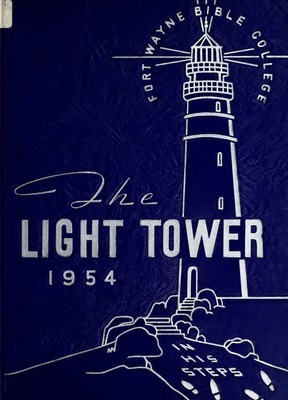 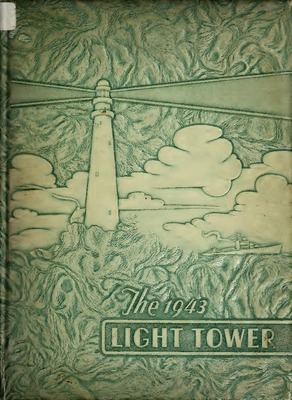 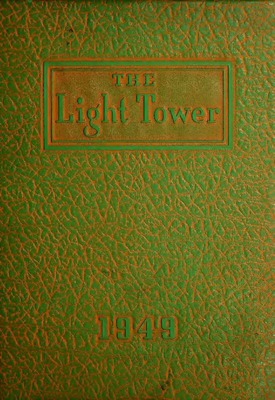 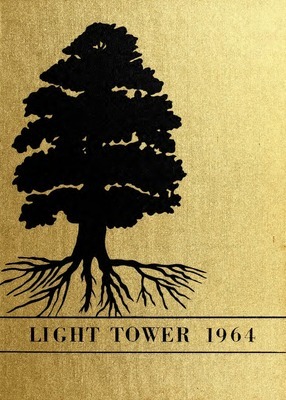 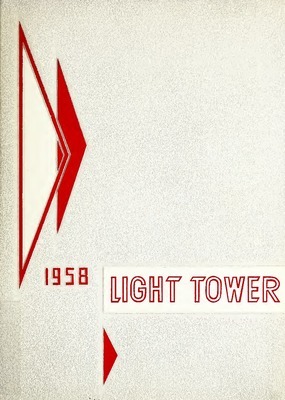 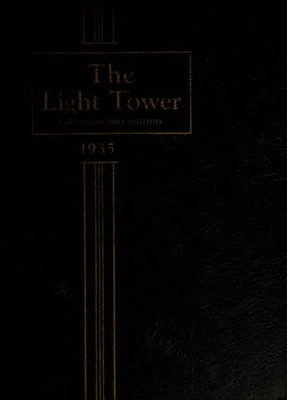 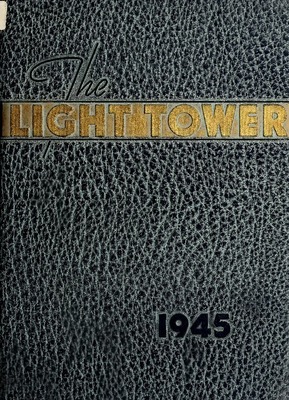 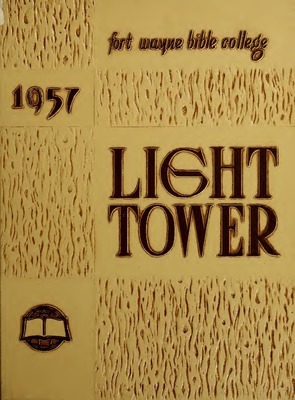 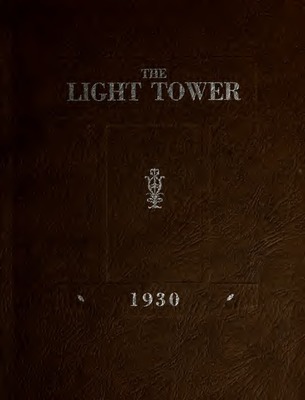 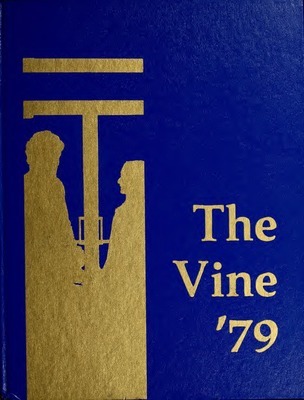 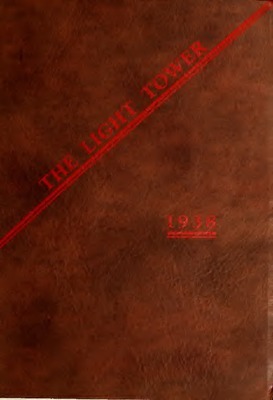 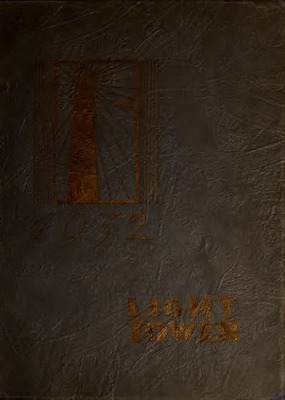 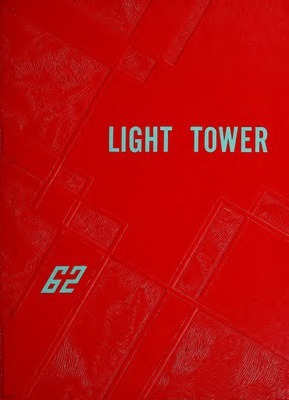 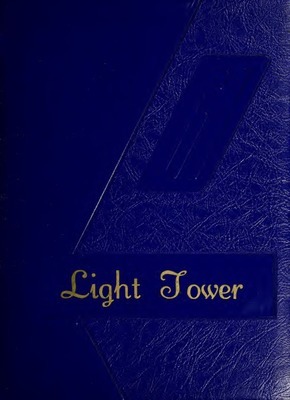 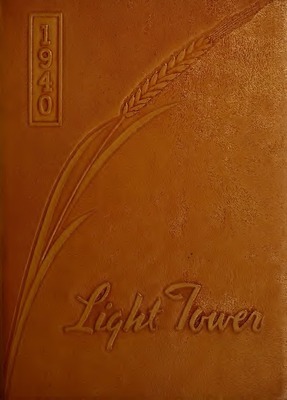 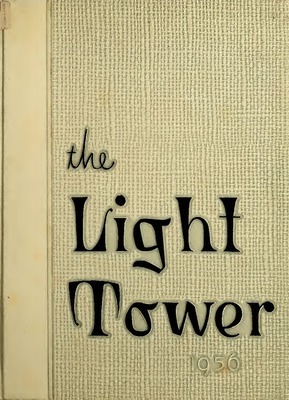 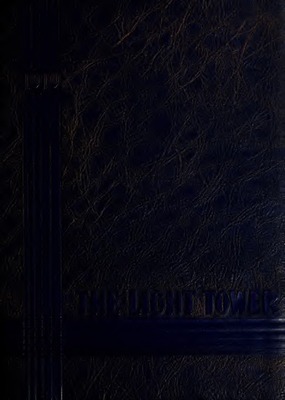 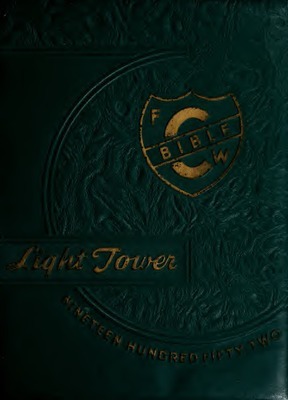 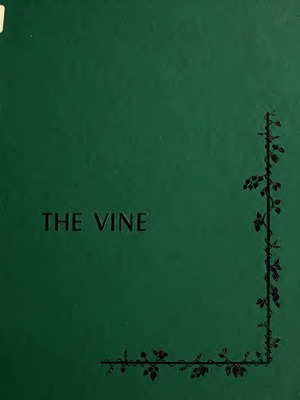 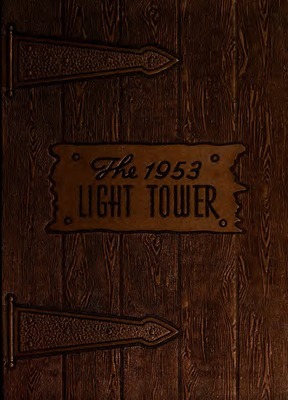 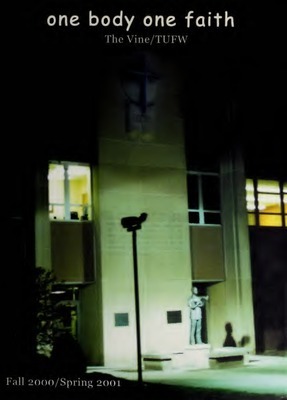 The Light Tower was the name of the yearbook of the Fort Wayne Bible Training School (1928-1931), Fort Wayne Bible Institute (1932-1950) and Fort Wayne Bible College (1951-1972);The Vine was the name of the yearbook from 1973-1989, and Summit Christian College (1990-1992); Taylor University Fort Wayne continued naming the yearbook The Vine (1993-2003); DVD productions of The Vine were produced in the years 2004, 2005, 2006; No yearbooks were produced in 1929, 1931, 1933, 1934, 2007 or 2008. 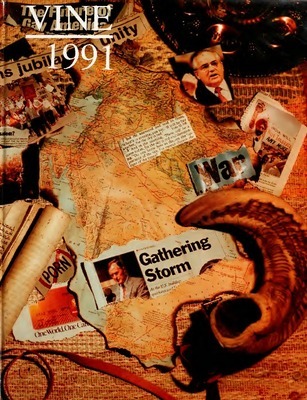 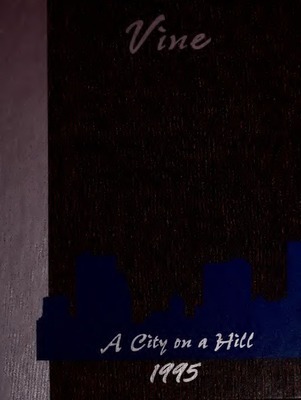 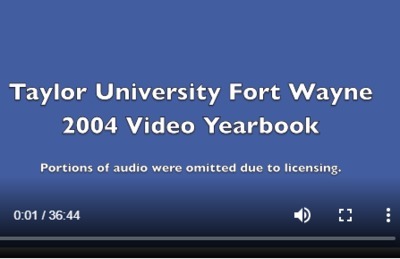 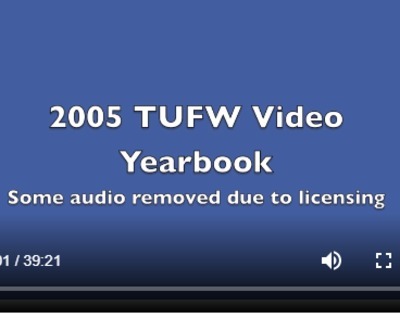 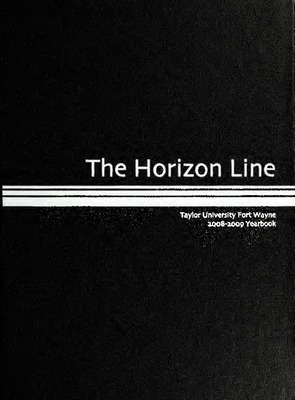 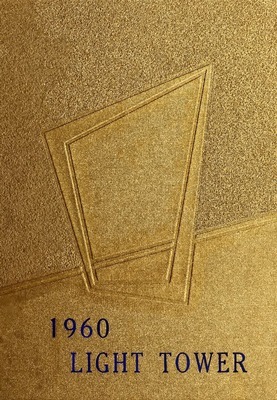 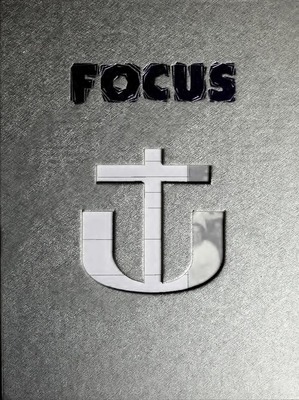 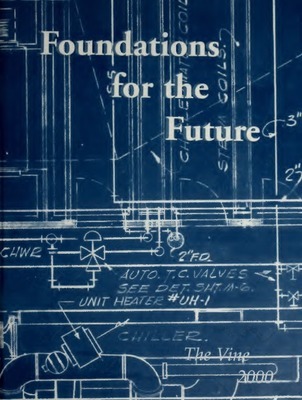 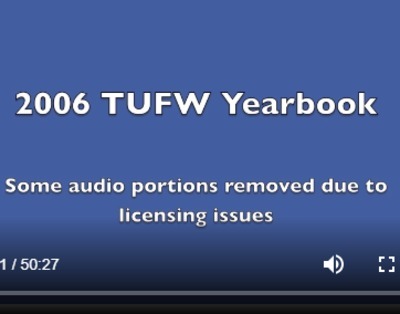 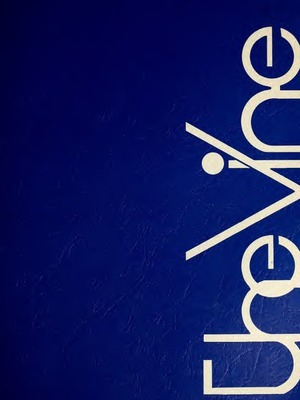 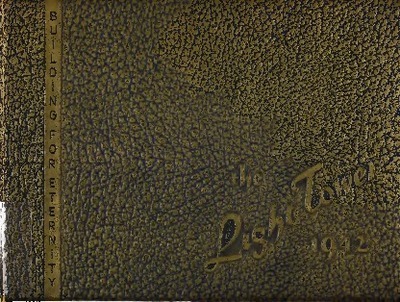 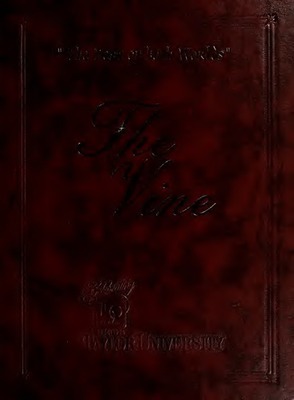 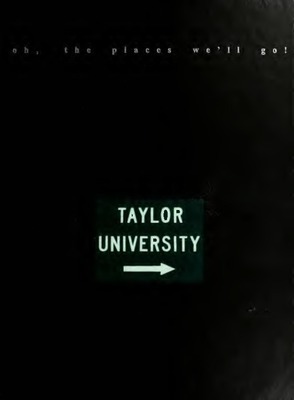 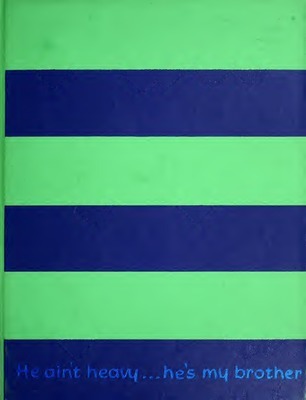 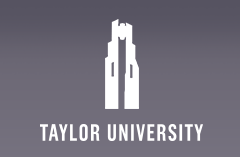 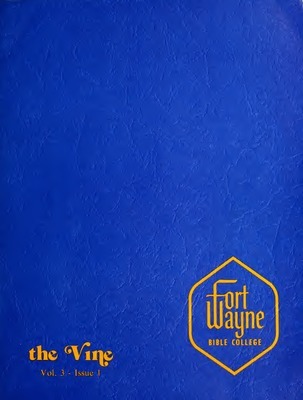 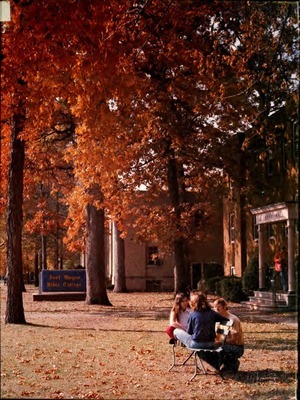 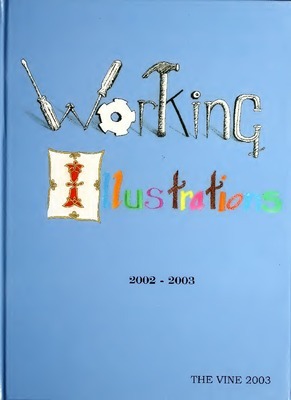 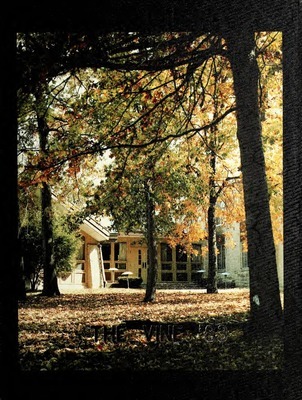 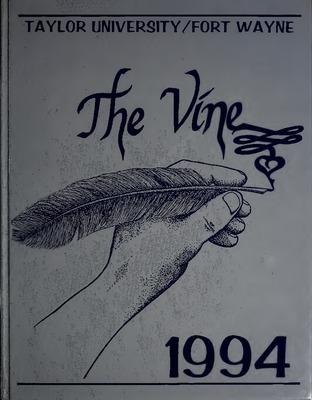 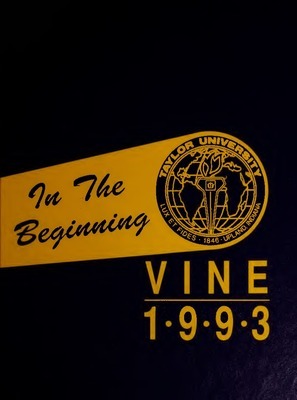 The 1999 yearbook of Taylor University Fort Wayne in Fort Wayne, Indiana. 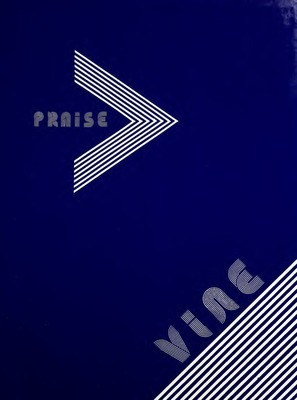 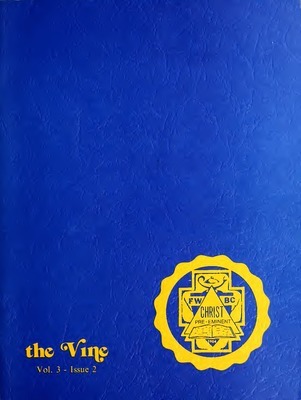 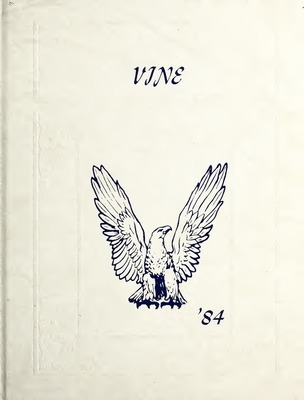 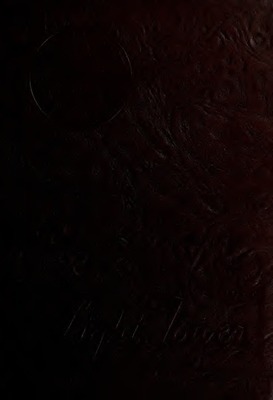 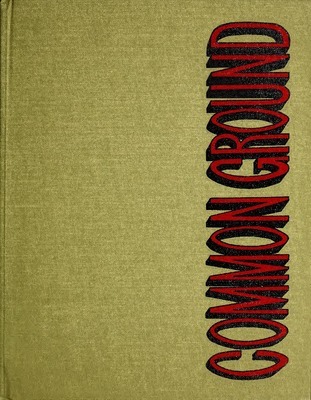 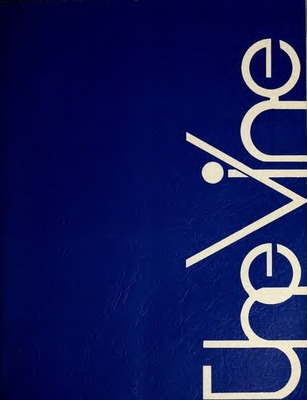 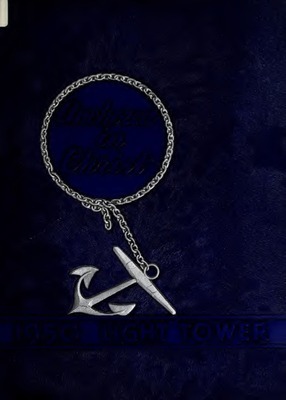 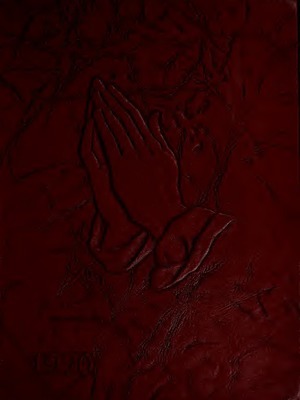 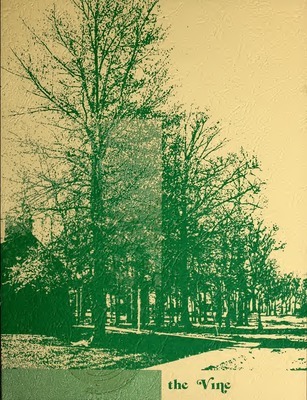 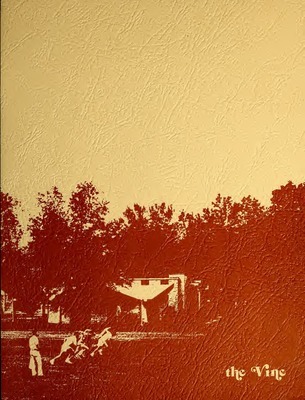 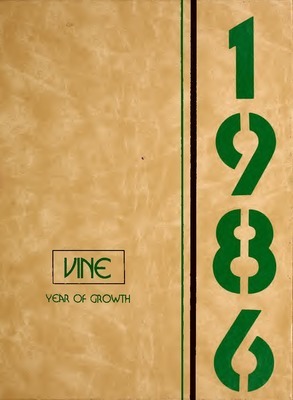 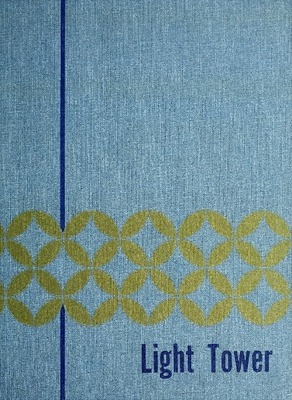 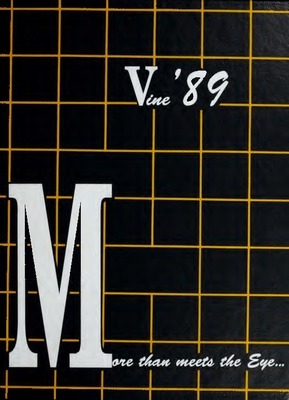 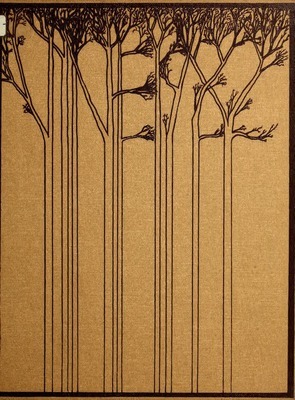 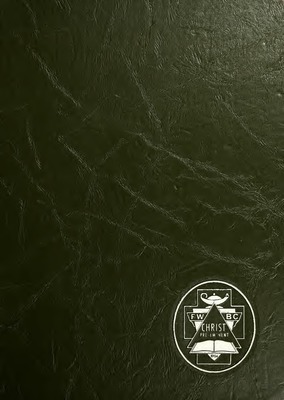 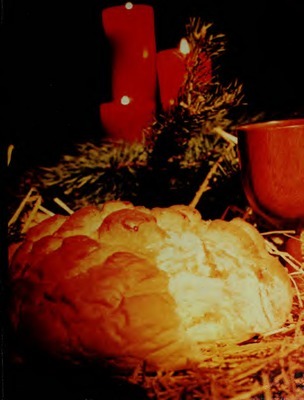 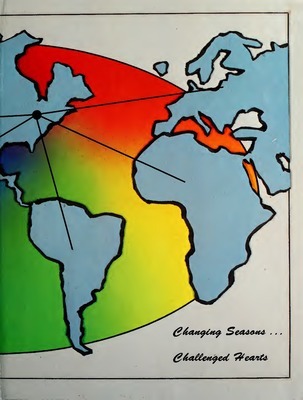 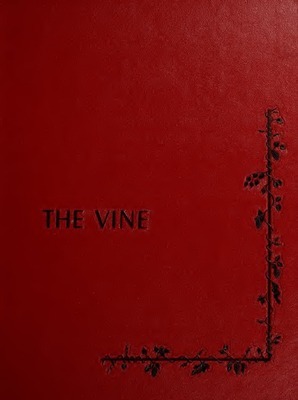 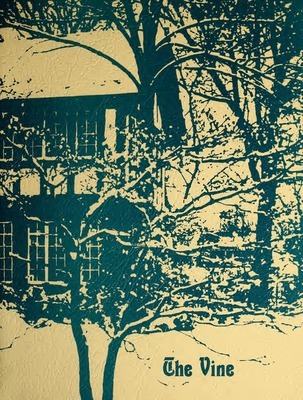 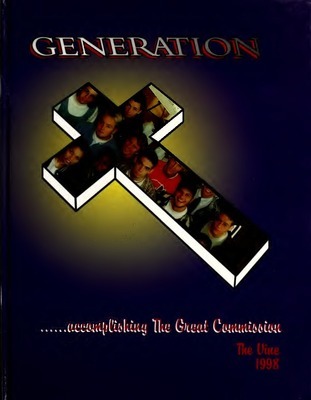 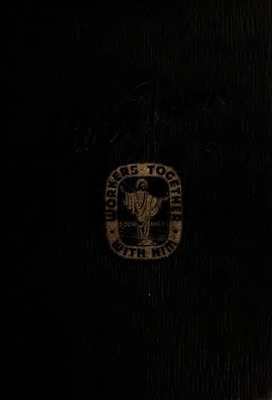 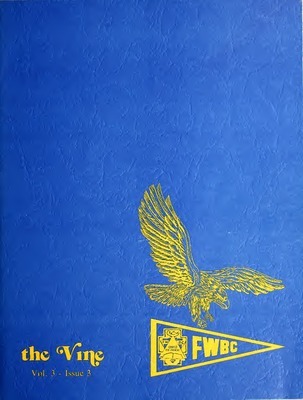 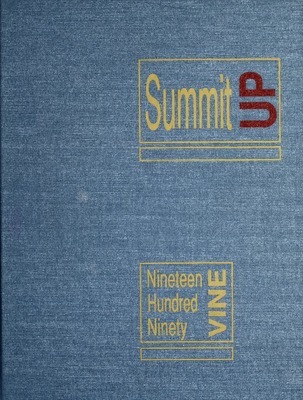 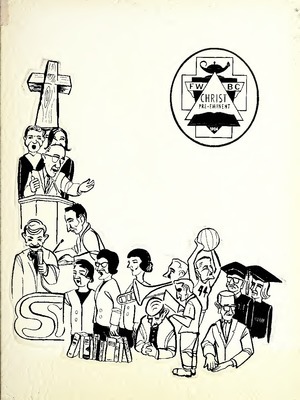 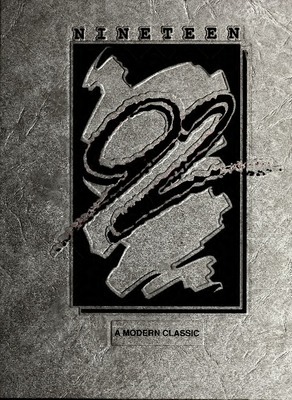 The 1989 yearbook of the Summit Christian College in Fort Wayne, Indiana. 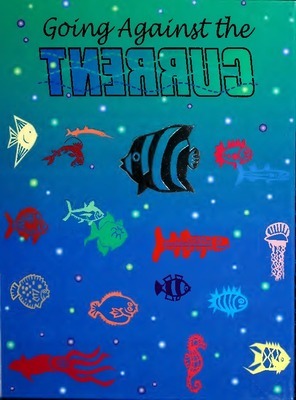  Theme: “More Than Meets the Eye"